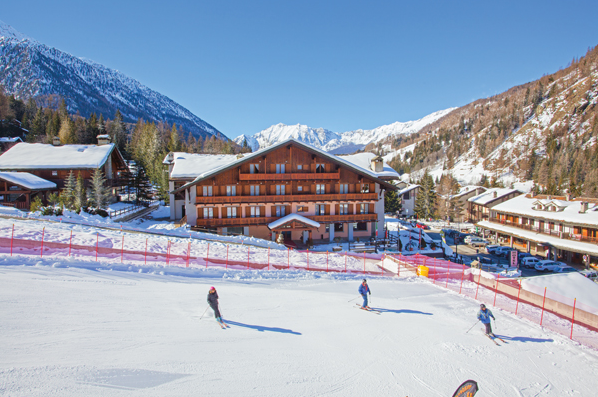 A new Academy course location for March 2016 is the superb resort of Champoluc, Italy. 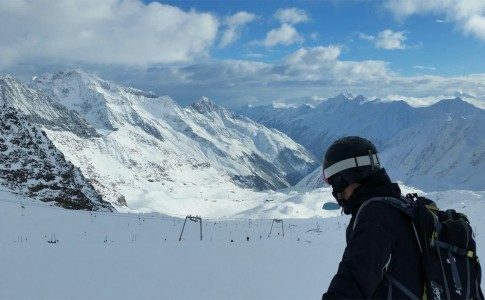 Champoluc is the largest resort in the Monterosa region, a huge ski area also known as Italy’s very own “Three Valleys”. 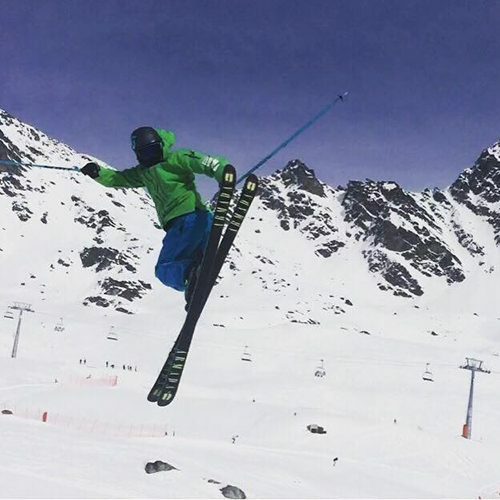 Champoluc is situated at one side of this giant ski area and the skiing spreads across two other valley’s into the off piste mecca’s of Gressonay and Alagna. 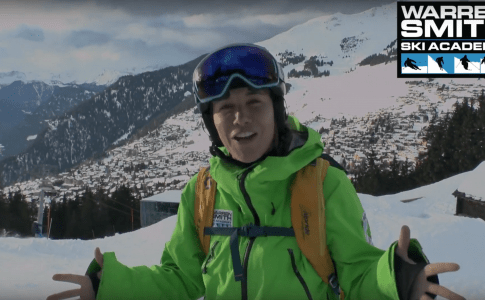 Having spent time there freeskiing, many of the Academy team members including Warren himself thought that this area was an obvious choice for a new resort to move our famous five day courses into. 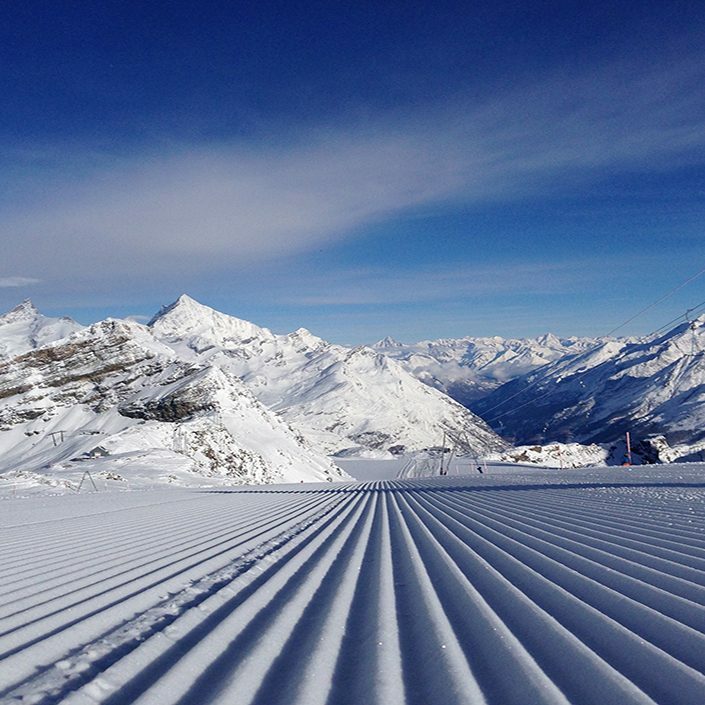 Amazing pistes and incredible off piste terrain await anyone who skis there. 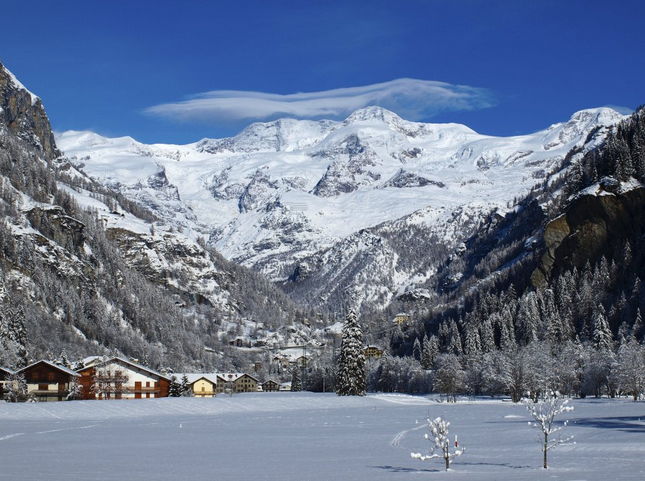 Combine that with famously quiet slopes and the Monterosa ski area is undoubtedly one of the worlds secret gems. 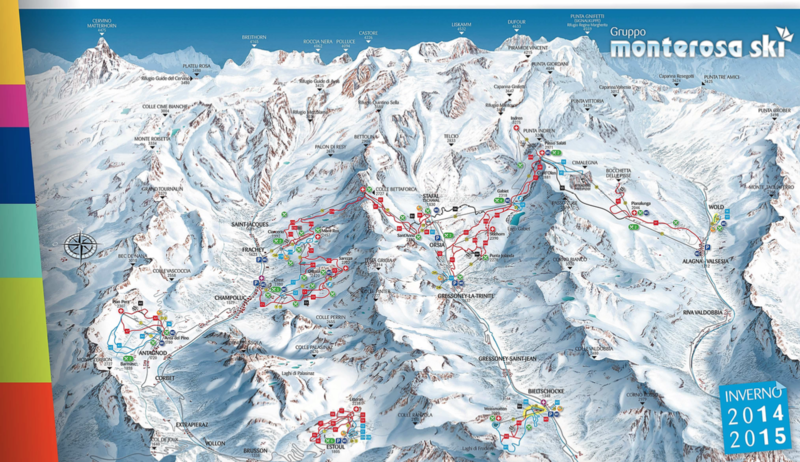 Gressoney is based in the centre of the Monterosa ski area. 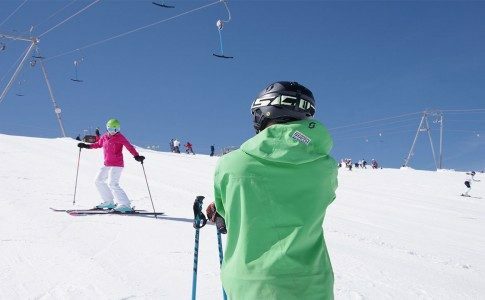 This sleepy town boast some incredible tree skiing suitable for both intermediate and expert skiers as well as the vast off piste opportunities that lie above. 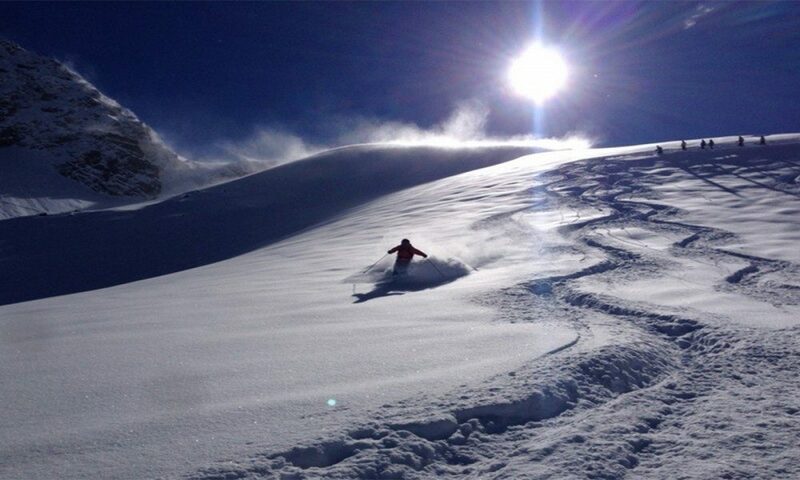 Internationally, Alagna is synonymous with off-piste, powder and freeride. 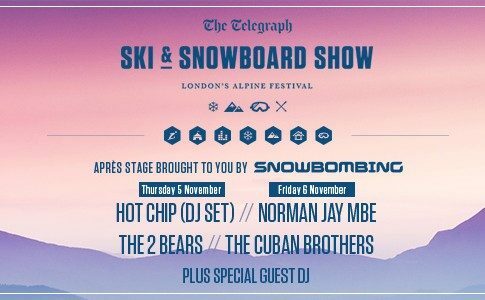 Still relatively unknown amongst the general skiing public. 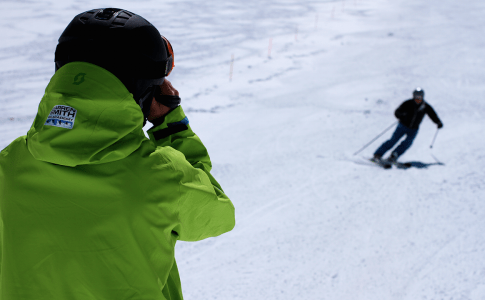 Anyone who knows their off piste resorts knows that Alagna is a must visit. 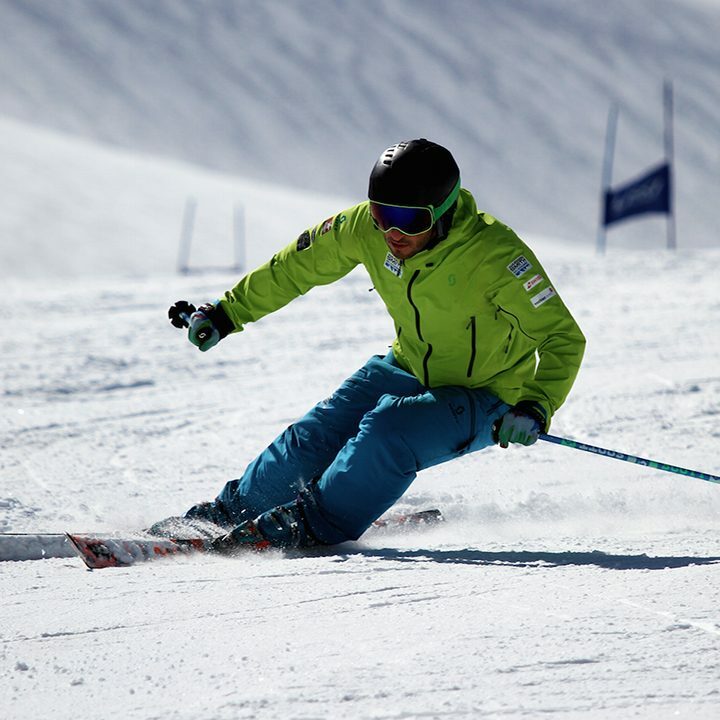 With our accommodation partner Inghams Holidays and the superb ‘ski in – ski out’ location of the Chalet Hotel Du Champoluc, these courses are likely to fill up quickly so don’t hesitate to head over to our course finder and book your place. See our limited dates below. March 13th – March 18th.